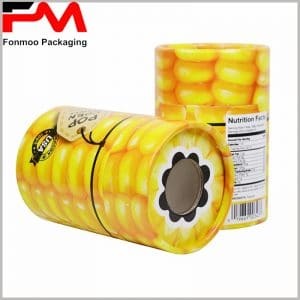 It is necessary to custom product packaging and consumer interaction. When consumers see the information on the surface of the package, brand logos and images, they will have an in-depth understanding of the product and decide whether to buy it. The same is true for cosmetics packaging boxes. 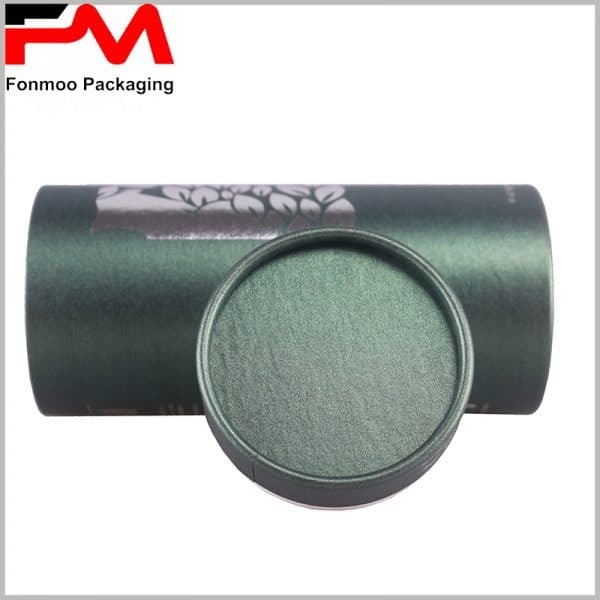 In addition to recognized brands, most customers choose products because of the delicate packaging appearance, so your custom cosmetic packaging must be attractive enough. 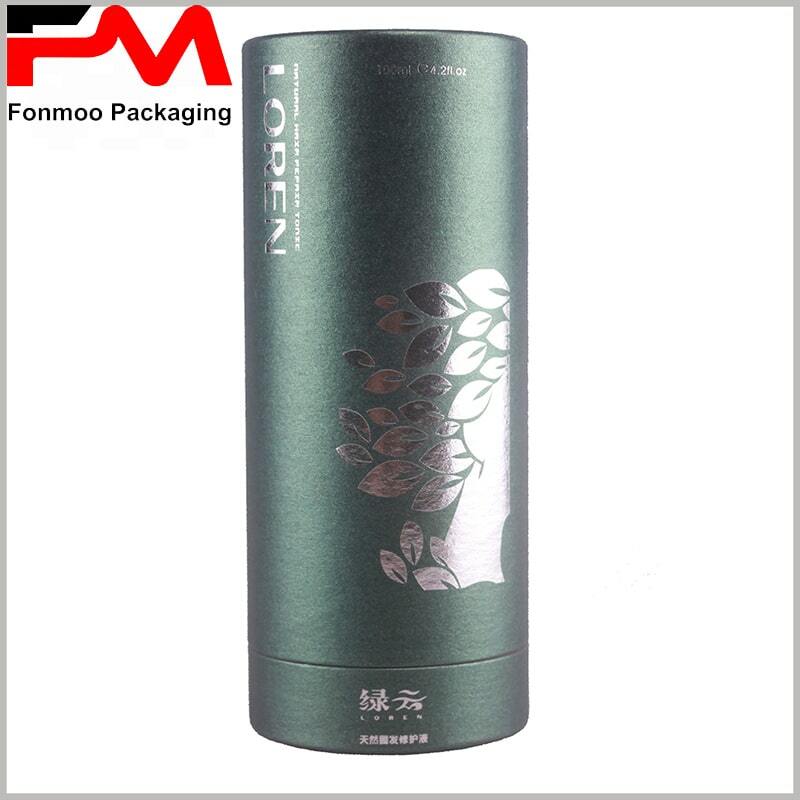 According to the characteristics of the brand, the integration of 3D creative images into the packaging design enables the cosmetics brand to spread quickly in a short time. We will find that the packaging design of skin care products, lipsticks, eye shadows, lotions, foundations, eyelashes and perfumes are different, mainly highlighting the characteristics of products and brands. Most cosmetic packaging will choose rectangular packaging, and only a few brands will choose the type of paper tube packaging. 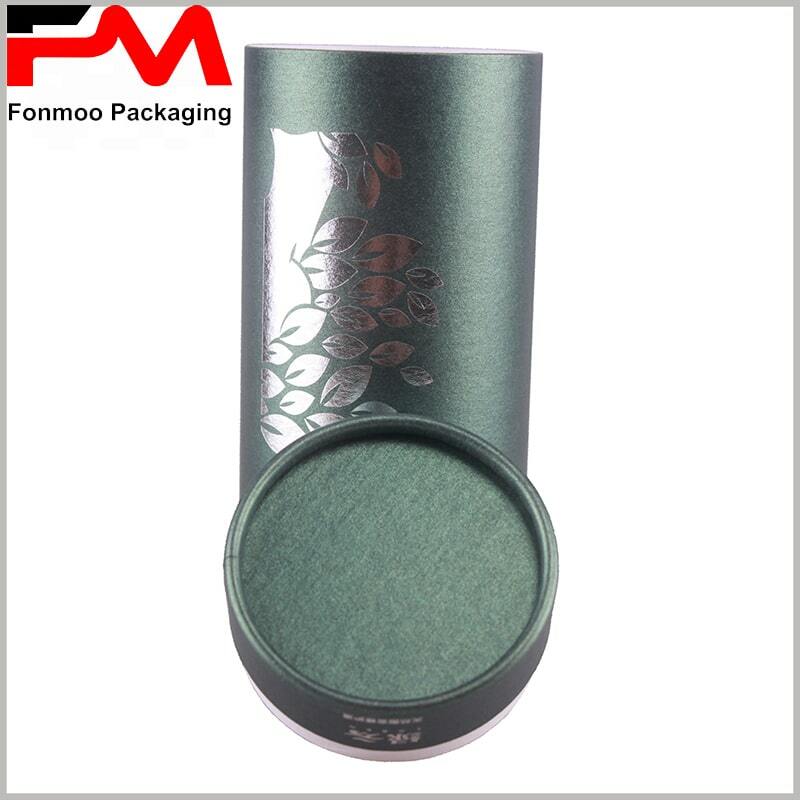 But any cosmetics can choose round boxes, our cosmetics packaging classification has a detailed introduction. Compared to rectangular packaging, some of the cosmetics are more perfect with paper tube packaging. For example, 100ml skin care packaging, cosmetic glass bottles or plastic bottles are cylindrical, can be perfectly embedded in the paper tube, leaving only a small part of the gap. 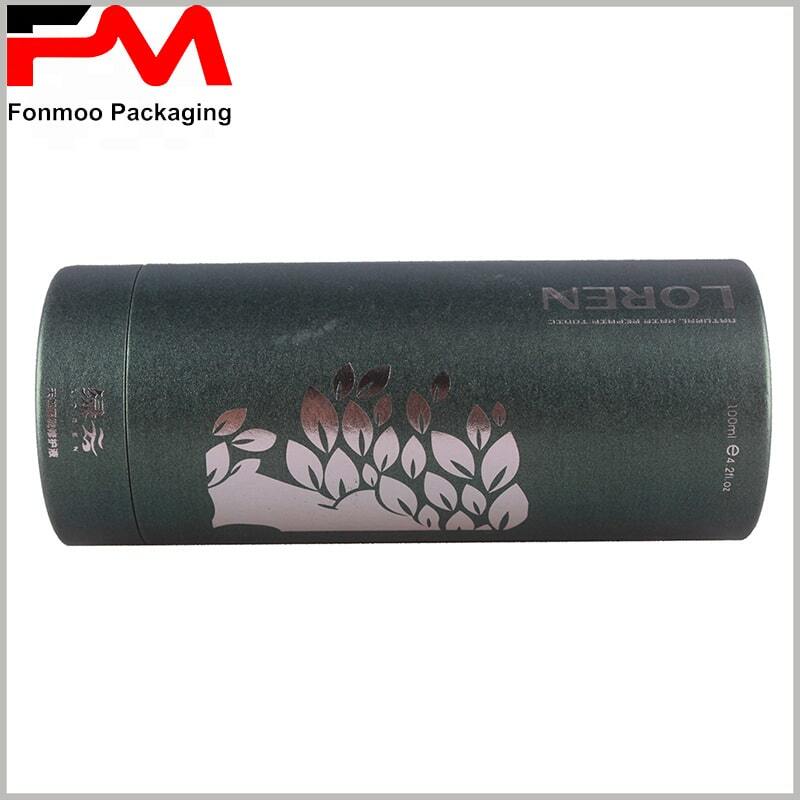 Cosmetic cylinder packaging uses less material than square cardboard boxes, which can reduce packaging manufacturing costs. 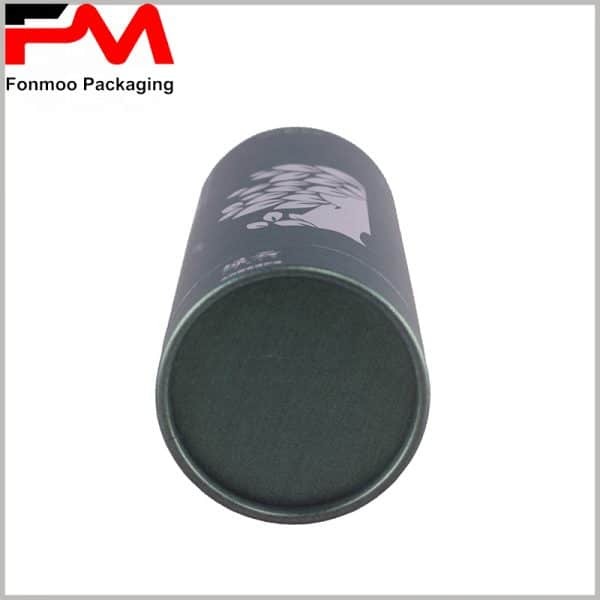 Custom paper tube packaging can be printed in hot silver or emboss, and the visual effects and promotional effects of the packaging are also excellent. More types of cosmetics packaging boxes, you can visit our website for reference, we can provide you with any type of cosmetic packaging, paper tube packaging or rectangular packaging.